Dr. Allison's discovery of the Inner Self Helper, or ISH, has illuminated the spiritual aspect of the human mind - an aspect feared and thus ignored by others in the field. 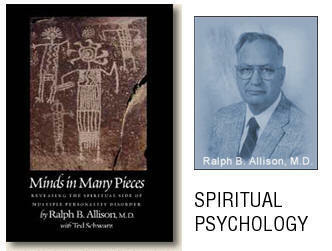 Gabrielle Sunheart interviews Dr. Ralph B. Allison about his new web site and blogs about Spiritual Psychology. 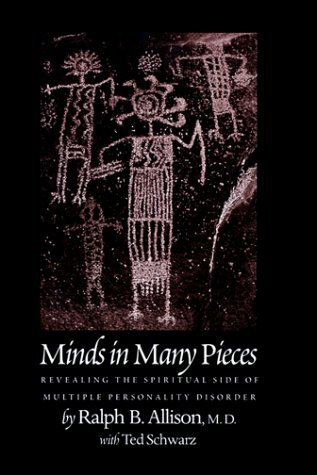 Available in Kindle format from Amazon.com for $9.99. 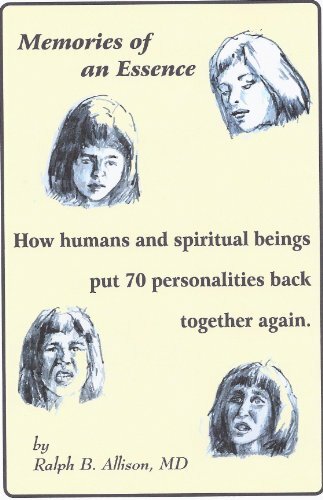 Discover how humans and spiritual beings put Marie's 70 personalities back together again. Join Dr. Allison in his wild trip through the life of Marie, who created her first alter-personality at the age of six months. 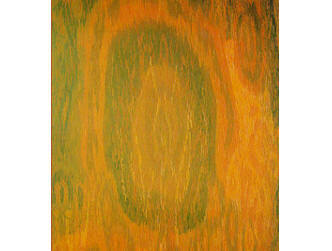 She first met with Dr. Allison at age 28, when he began helping her integrate her personalities. See how they did that in the next three years. Becky, her Essence, was Dr. Allison's valuable advisor during Marieâ€™s therapy and was still dissociated from Marie, her Personality, after integration. After 13 years apart, they agreed to write her story. Becky, acting as Marie's memory manager, provided historical details from her files in the Akashic Records. Becky's supervisory spirits, Faith, Hope, and Charity, described how they had monitored Becky and Marie. While borrowing Marie's body to speak to Dr. Allison, they told him their job titles and descriptions and how they observe and help members of the human race. Michael, My Essence: Everyone has an Essence, a.k.a. Soul or Spirit. Ancient philosophers thought so and so do most religions. But what is it, and what does it do? Where did it come from? Many of Dr. Allison's patients with Multiple Personalities showed him Essences which had separated from their Personalities and could come out and talk to him. From them he learned of their past lifetimes and their present duties as they protected their "charges", managed memory, and influenced bodily and social functions. He met their spiritual "Supervisors" who have been called angels, and they provided him with their job descriptions. All this is told by Michael, his Essence, whose last lifetime was as a Roman Army officer 100 years before Christ was born. Michael and his supervisory spirits tell how they attempt to manage the human race and try to keep us living our Life Plans. Join Dr. Allison on his journey of three decades of treating people with "other selves". These 18 papers show how he discovered the "Inner Self Helper" (ISH), her spiritual center, in his first dissociated patient. See how he came to understand how Alter-Personalities differ from Internalized Imaginary Companions (IIC). Find out how one "teaching case" after another dramatically changed his own belief system on how the human mind is organized. Available in Kindle format from Amazon.com for $7.50. Never-before-published court reports about Ken Bianchi, one of the L.A. Hillside Stranglers, are included in this collection of Dr. Allison's papers about his work in courts and corrections. See how he came to understand how the "other selves" who killed were not dissociated Alter-Personalities but Internalized Imaginary Companions (IIC) capable of heinous crimes. These IIC were not a legal excuse but an explanation. Follow Dr. Allison from one confusing criminal to another he met during the dozen years he worked in a state prison. 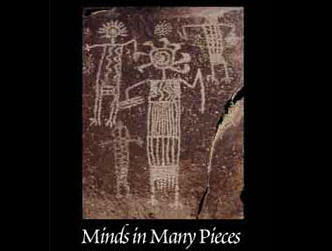 Available in Kindle format from Amazon.com for $15.00. Possession & Exorcism, Reincarnation, and the nature of the human Essence (a.k.a. 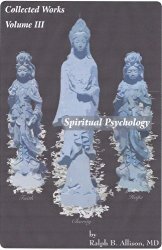 soul or spirit) are the subjects of these collected papers on Spiritual Psychology by Dr. Allison. Most of this information was taught to him by spiritual beings who borrowed the bodies of two of his patients with Multiple Personality Disorder. 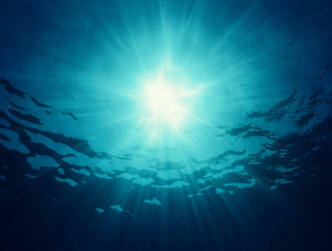 These spirits called themselves collectively Celestial Intelligent Energy (CIE). Individually they were named Faith, Hope, and Charity. Their basic message was: "Each of you humans has an Essence; listen to it."